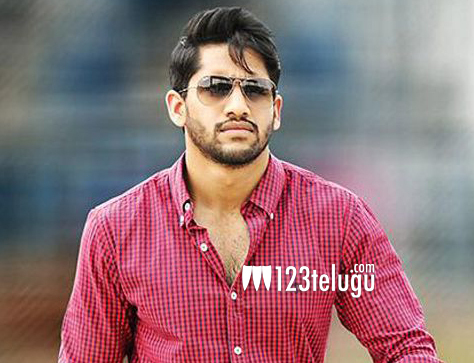 Naga Chaitanya to debut in Tamil? Naga chaitanya, who is on a success streak with back to back hits in the form of ‘Oka Laila kosam’ and ‘Manam’, has been busy shooting for an action thriller titled ‘Dohchay’ in Sudheer Varma’s direction. The actor has also given his nod to young filmmaker Chandoo Mondeti, who made a successful debut with the supernatural thriller ‘Karthikeya’ starring Nikhil and Swathi. As per the latest reports, the Naga Chaitanya-Chandoo film is being planned as a bilingual in Telugu and Tamil. Recently, Chandoo narrated the film’s plot to Chai and the Akkineni hero is mighty impressed with the idea and encouraged Chandoo to develop the idea into a full-fledged script. The film is a expected to be a racy thriller. Meanwhile,the ‘Dohchay’ unit is wrapping up the shoot at a fast pace and it is gearing up for a grand audio release soon. The film will hit the screens tentatively on 20th March.